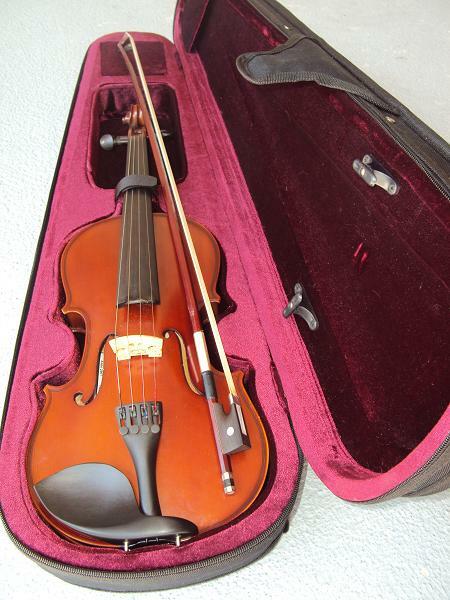 VIOLIN Doreli, 3/4 in Perfect Condition. ELECTRIC GUITAR B.C. Rich Bronze Series Warlock in Perfect Condition. 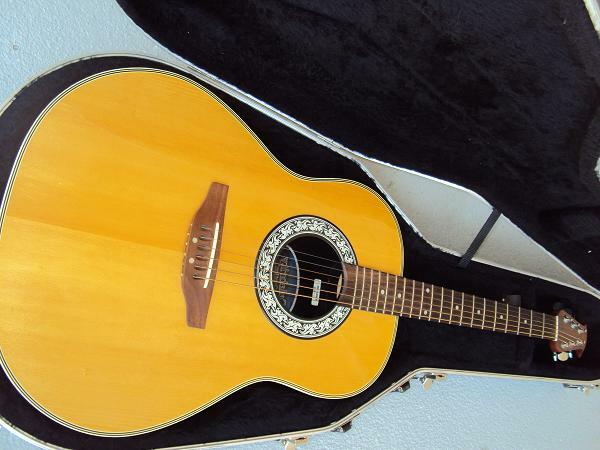 ACOUSTIC GUITAR Ovation Celebrity CC11 Limited Edition in Perfect Condition. If you must learn guitar songs, we make it easy to learn guitar songs for you. Click here for more information. 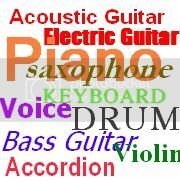 Also available in-home lessons for Piano (Keyboard), Electric/Acoustic Guitar, Bass Guitar, Violin, Drums, Clarinet, and Recorder. Please visit In-home Piano/Guitar Lessons. 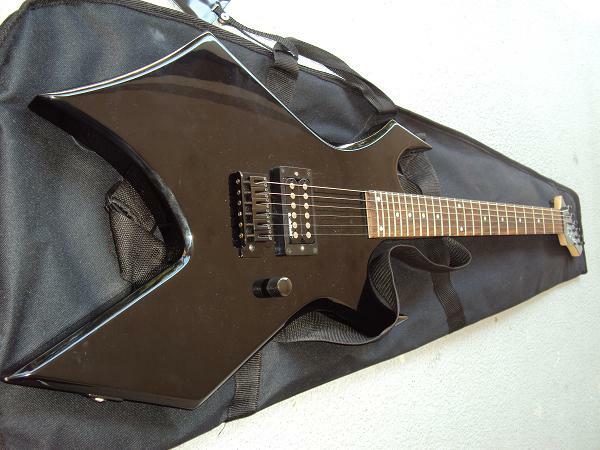 ELECTRIC GUITAR PACKAGE – B.C. Rich Bronze Series Warlock in Perfect Condition.